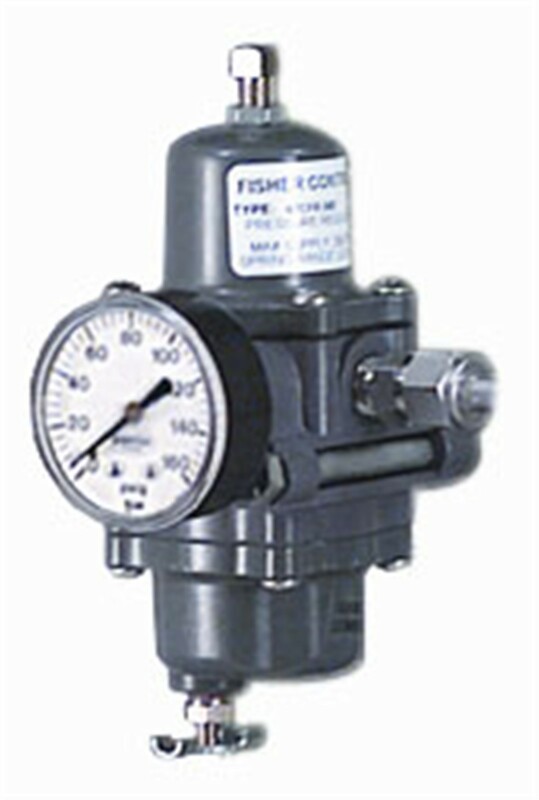 67C Series direct-operated regulators and filter regulators are typically used to provide constantly controlled, reduced pressures to pneumatic and electropneumatic controllers and other instruments. These are suitable for most air or gas applications. Other applications include providing reduced pressures to air chucks, air jets, and spray guns.